From the video, the dual-folding smartphone from Xiaomi looks very promising. After smartphones with notched displays in 2018, this year (2019), we are expecting to see a lot of smartphones with punch-hole (or in-display cameras) displays. But on the side-lines, companies are also working on foldable smartphones, and Xiaomi co-founder Lin Bin just posted an official video showing off the device at work. Samsung recently showed off its foldable device at the developer conference in November last year, and it is set to formally announce the smartphone next month. We have also heard rumors of LG working on a foldable smartphone, but there hasn’t been concrete evidence of the same. 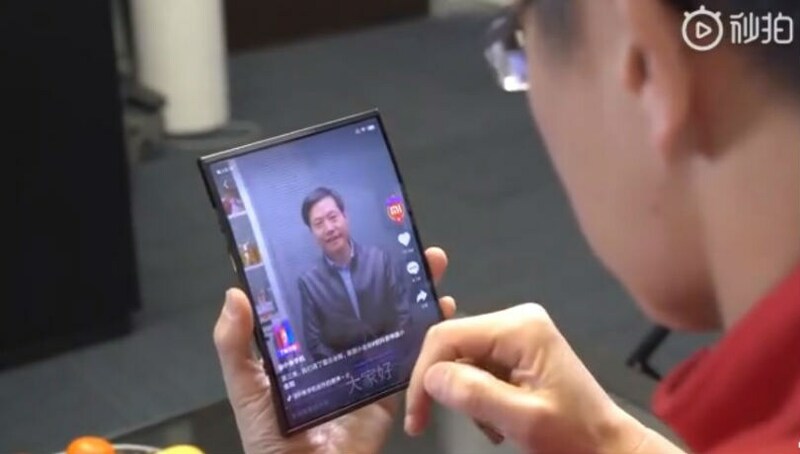 The video of foldable Xiaomi phone in action was posted on Chinese microblogging site, and the company’s global spokesperson, and director of product management, Donovan Sung also posted the video on this Twitter handle. It is a 51-second video showing the device in action, and how folding the sides changes the UI. 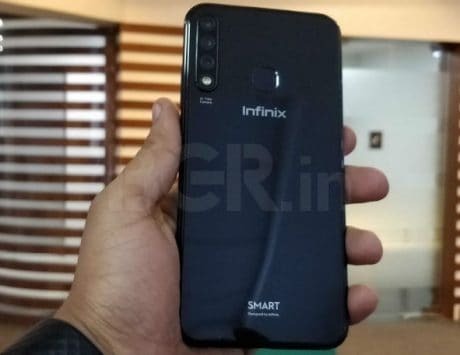 Would also want to highlight that it is a prototype smartphone, and the final design may change when Xiaomi officially launches it. The dual foldable phone works both as a tablet when unfolded, and as a phone when folded from both the sides. We would like to highlight the fact that Xiaomi’s foldable phone isn’t too big or small in size, and looks comfortable too. As it is an engineering prototype, we cannot see any camera on the phone, but Xiaomi is just showing off how the foldable display works. In the video, Xiaomi did highlight the challenges it faced while designing the phone, one of it being the flexible folding screen technology. Besides that, Xiaomi also had to work on flexible cover tech, and how MIUI interface adapts when the device is folded into smartphone, or unfolded into a tablet. There were hardware, engineering and software concerns that Xiaomi had to address before the final product, most of which has been taken care of. 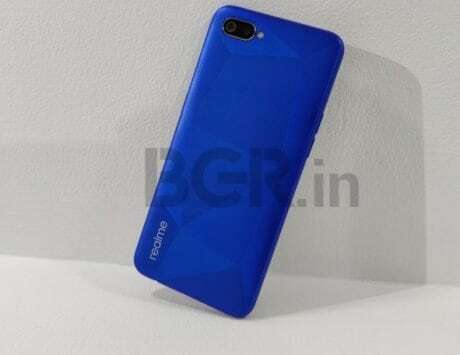 The company did not mention when it will make the phone official. The company has two names in mind – Xiaomi Dual Flex and Xiaomi MIX Flex, but Lin Bin mentioned that Xiaomi will also crowdsource possible names.